Dispense 1 - 2 pumps on wet palms and lather into foam. Work lather on face and rinse off with water. 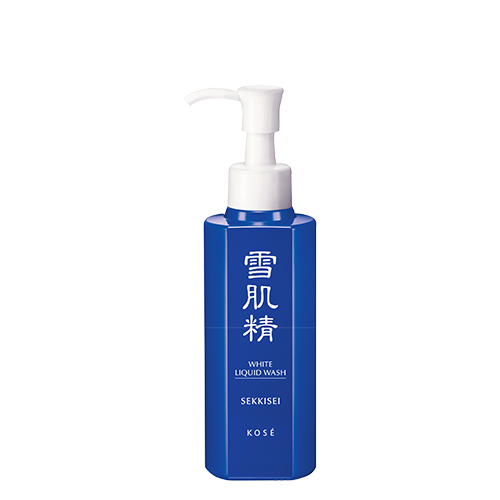 Contains emollient taurine-based cleansing agents that gently cleanse and hydrate the skin. Rubus Suavissimus Extract soothes skin from damage inflicted by UV rays. It also brings out skin’s natural healthy glow and translucency by removing dead skin cells and impurities which cause dullness. Restores skin to its optimal condition, preparing it for the next step of skincare. Texture: Soft, foamy texture with a relaxing and refreshing scent that feels gentle on skin.